OWA's 40th Anniversary Celebration is coming up. It consists of a Gala and a Symposium. The Gala will be the evening of Saturday March 16th, 2013 and will take place at the Berkeley City Club's Venetian Ballroom. The Symposium will be on Saturday, April 13, 2013 and will take place at the Wurster Hall auditorium on UC Berkeley Campus. The cost for this event is early bird to December 15, 2012; $75.00. After that it will be $100. Supporting: $150. Tickets will be sold up to March 1, 2013. The Gala is from 5-11 PM, starting with cocktails, hors d'oeuvres and live music, then a sit down dinner will be served at 6:30. At 7:30 we will have celebration speeches and at 8:00, salsa dance lessons. From 9-11 its DJ and dancing! 1. The contribution of women architects in our changing society. 2. Green architecture with regard to family and the environment. 3. The future direction of education of women architects to make them relevant. The cost is $10 for students, $20 for OWA members and $40 for non-members. More information about the OWA 40th Anniversary Year is here. This Saturday, October 13, the San Francisco Chapter of AIA will host a symposium on women in architecture. There will be speakers from many different career paths discussing architecture firm leadership, current statistics in architecture firms with respect to women, and will work to define the role of women in architecture. The program gives members a chance to earn educational credits and takes place October 13, from 10:00 AM to 4:00 PM at Timken Hall on the California College of Arts campus in San Francisco. The official event link is here. OWA founder Janet Crane of Freebairn Smith and Crane, and OWA Newsletter Editor, Eliza Hart of Hart Wright Architects will be panelists, among others. 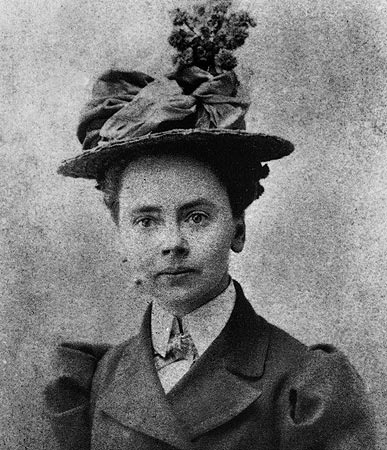 The Julia Morgan 2012 Festival is a statewide celebration honoring the life and work of California’s first-licensed woman architect, Julia Morgan. Her projects include Hearst Castle, the Asilomar Conference Center, the Berkeley City Club and numerous residences, totaling almost 700 buildings. The Festival runs from October 1 through November 15, 2012. The Julia Morgan 2012 Festival Gala—the launch event for the Festival—will be held at the Berkeley City Club on October 12. The evening will feature a cocktail reception with specialties created by chefs from several Julia Morgan-designed venues, dinner and keynote address by Dorka Keehn, journalist, filmmaker and social entrepreneur. In addition, there will be live music, dancing and a silent auction. Tickets are still available. For further information click here. For a calendar listing of the events please click here. For information about Dorka Keehn, please click here. The 2013 Bay to Breakers Run takes place Sunday May 13, 2013. OWA members are encouraged to run together! The Rupp Prize, University of California, Berkeley, College of Environmental Design’s inaugural Architecture Professorship and Prize was awarded on Monday to Deborah Berke. Sigrid Rupp was an OWA member who was taken by cancer and left behind this prize. 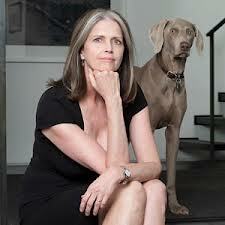 Deborah Berke, a New York City-based architect known for her design excellence, scholarly achievement and commitment to moving the practice of architecture forward in innovative ways, was selected as the first recipient of this inaugural prize. Berke will deliver a public lecture the evening of Jan. 28, 2013 at Wurster Hall Gallery at the opening of an exhibit of her work. More information from Architectural Record can be obtained here. Sandra Vivanco, Principal in A+D: Architecture and Design, and Associate Professor of Architecture and Cultural Diversity at the California College of the Arts, continues to work on issues of gender in Latin American architecture. Recently she lectured on this subject at the 2012 Latin American Studies Association congress in San Francisco as well as the East Bay AIA in Oakland and in our own CCA campus. For a link to her lecture, please click here. Also participating in the ensuing panel discussion were two of the architects featured in the accompanying exhibit: Catalina Patino form Medellin, Colombia and Frida Escobedo from Mexico City as well as the Director of Architecture Ila Berman and the exhibit curator, Nora Enriquez. For a link to her presentation, please click here. The accompanying exhibit is part of SFAIA's Architecture in the City and it is on view until October 5th at the Mission Cultural Center gallery. Vivanco has also written a recent article on the work exhibited and has garnered major interest in many other publications: Places Journal click here; and Architect Magazine click here. Additionally and in collaboration with two other CCa faculty members Zylbelberg and Roach, Vivanco is teaching a seminar and studio on the Guarani Aquifer territory shared by Brazil, Argentina and Paraguay. The results of this work will be presented at an international conference taking place at the Harvard Graduate School of Design in October 2013 as part of a network of North and South American academic institutions better known as the SAP South American Project. For more information click here. 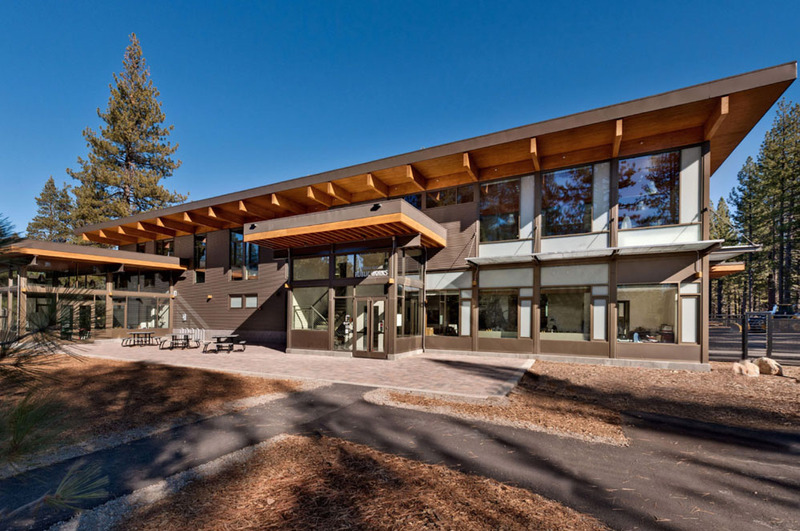 Jiane Du and her firm Kappe and Du recently completed a project in Truckee, CA. You can see more by downloading this pdf. 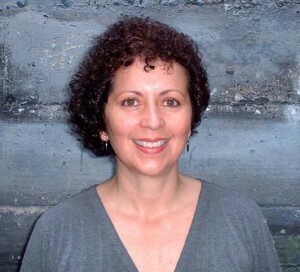 The San Francisco Bay Area is represented with a third article by Sandra Vivanco, Associate Professor in Architecture at the California College of the Arts in San Francisco. She (with her students) was among the exhibitors at a recent exhibition Space through Gender at the Mission Cultural Center. Her short article Latin America: A New Generation of Women Architects introduces us to the emerging contributions of women in or from Latin America and also allows the readers to view some of the work exhibited in the attached photo gallery. OWA has not been standing on the sidelines and members might be aware of the publication of two books focusing on local women architects. While my book Early Women Architects of the San Francisco Bay Area – The Lives and Work of Fifty Professionals, 1890-1951, (2010) offers a historic perspective and establishes the professional lineage of contemporary women in architecture, Wendy Bertrand’s fascinating new memoir Enamored with Place: as Woman + as Architect, San Francisco: EyeonPlace press, 2012, recounts her successes and struggles as a government-employed architect and as a single mother. As the title indicates, Wendy is focused on creating places – some for her own needs as the head of a small family and others for the public. In her practice she became increasingly aware of the discrimination of women in the male-dominated profession and society. As I was browsing through her beautifully designed and well written book, I was drawn to the Epilogue – If I Knew Then What I Know Now, in my opinion the most important part of her book for us as design professionals. In it, Wendy argues for and envisions a new model for practicing architecture. She proposes creating a democratic and inclusive model in which masculinity is not replaced by femininity but integrated in a framework she calls placitecture. The star architect will be replaced by teamwork based on “social justice, planet peacefulness, respect for nature, diversity in history, ethical distribution of resources, and land stewardship.” Wendy’s Epilogue is a significant contribution to the discussion of the status of contemporary women architects. 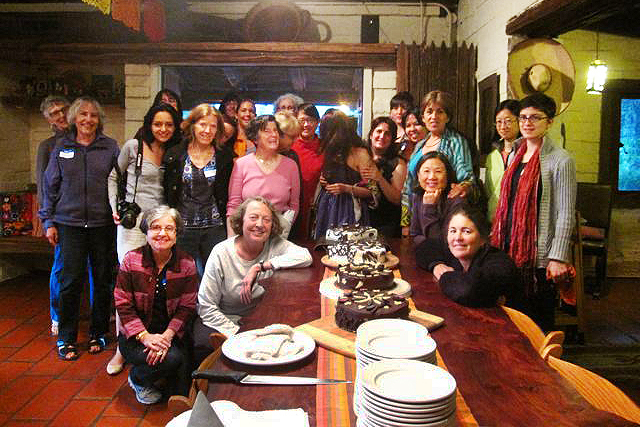 Another series of events adding to this discussion is the OWA Book Circle initiated a year ago by Wendy Bertrand. Eight women and men have been reading and discussing books about women and architecture, sharing their insights in the OWA Book Circle, and distributing the books to public libraries, libraries of high schools and colleges to spread the information. I will not elaborate on the fascinating books here as you can read the reviews on the website quoted above. 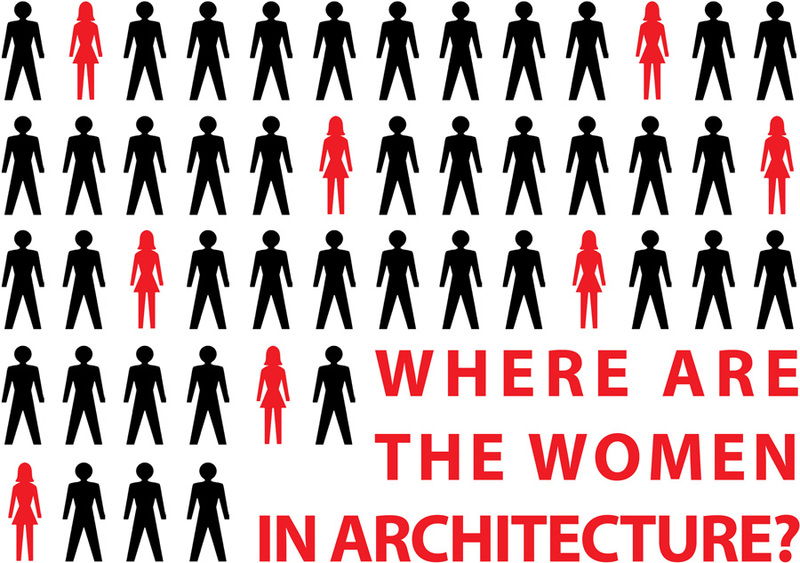 At an upcoming AIASF event The Missing 32%, participants will talk about women’s architectural practice. In the U.S., women represent about 50% of students enrolled in architecture programs, but only 18% of licensed architects are women. (However, many women practice architecture or related design fields without being licensed or having joined the AIA.) 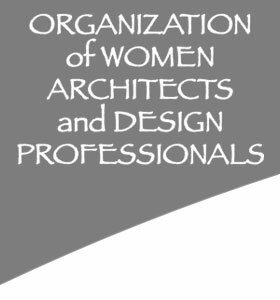 The event on October 13, 2012 at Timken Hall of California College of Arts invites women architects to join leading professionals from around the country to discuss the role of women in architecture in the 21st century. The invited speakers are Ann Hand, CEO, Project Frog; Beverly Willis, FAIA, Beverly Willis Architecture Foundation; and Laura Crescimano, Assoc. AIA, SITELAB urban studio. Stay tuned as OWA might report on this event or even participate on a broader level in the discussion on approaches to practicing architecture based on Wendy’s Epilogue and the Missing 32% results.